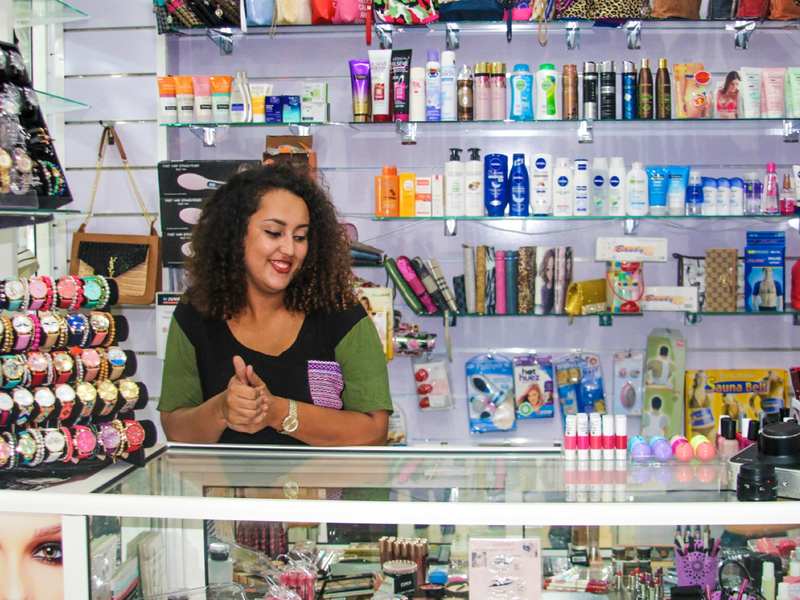 On Saturday, May 20th, Moroccan youth looking to expand or start a new business will compete for small business grants in the Machrou3i DreamUp competition. The competition is organized by the Machrou3i Business Incubators, created through the Near East Foundation’s (NEF) Empowering Youth through Entrepreneurship in Morocco (EYEM) project funded by the U.S. Department of State’s Middle East Partnership Initiative (MEPI). Youth in the competition have participated in training and coaching events organized by the Machrou3i incubators to develop their business plans. In the final competition, eight youth will have the opportunity launch their plans with the help of a $2000 project grant, along with ongoing mentoring and coaching through the incubators. Selections will be made by a committee based on a number of criteria including the level of innovation presented in the business concept, the ability of the business to introduce new technologies, well-defined social or environmental benefits, and the ability of the business to eventually create new jobs. The DreamUp competition is complemented by a showcase event featuring youth entrepreneurs and businesses launched through the EYEM project. Organized in partnership Province of El Jadida National Initiative for Human Development, the showcase event in El Jadida (May 19-21, 2017) allows young entrepreneurs to present their products and services to potential customers as well as network with fellow business owners. Both events aim to promote the spirit of entrepreneurship and innovation among young people in Morocco and to inform young people on the advantages of business incubators and their role in regional youth economic development. The EYEM project has reached more than 3000 youth in its efforts to promote the spirit of entrepreneurship, provided business development training to more than 349 young people, and funded 251 new businesses with start up assistance.